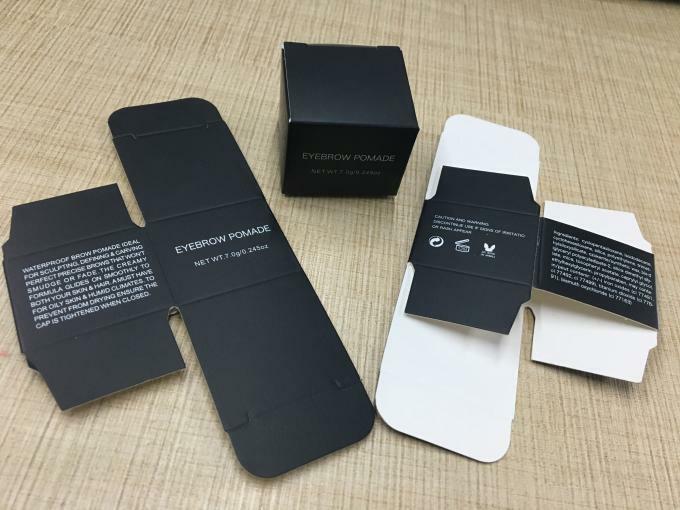 -- Usually, it is 100PCS. If you order is less than this quantity, please discuss with us. -- Sure, usually we have certain QTY of free samples, if not, we’ll charge accordingly. 6. How do I know where my order is now? -- There is tracking number for every order once it it shipped. You may monitor on the shipping process with the tracking number of your order on the corresponding website. 2. 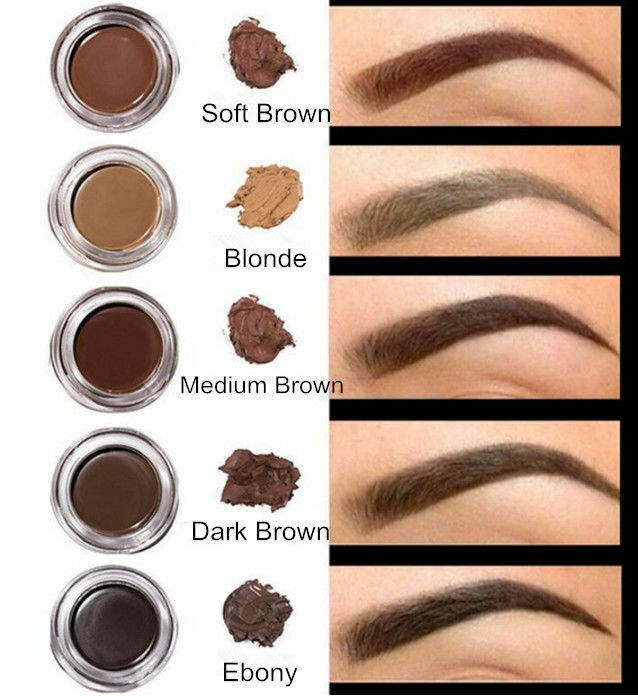 Very easy to apply on the eyebrow,help you to build a perfect makeup look. 3. 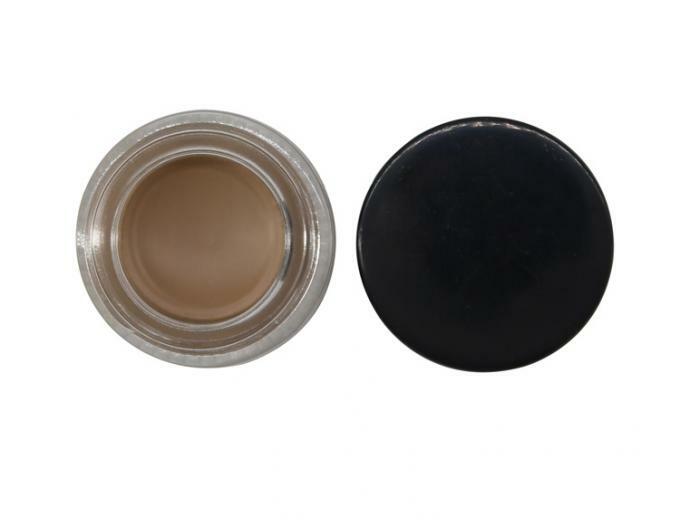 Waterproof,smudge proof,Long lasting for 24 hours. 4. Lower MOQ,100pcs with 7 colors in stock. 5. Very fast processing,3-5 days then can ship out. 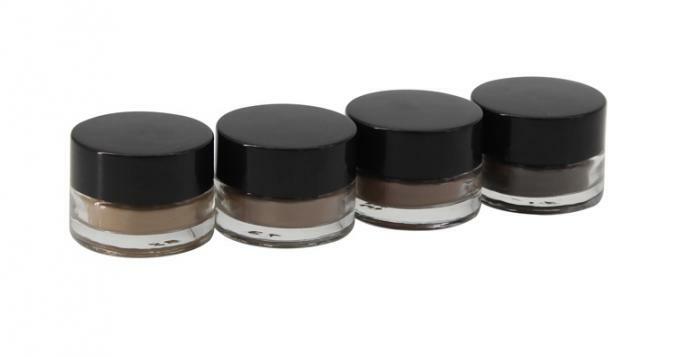 Color Dark brown,Medium brown,Soft brown,Ebony,Taupe,Blonde,Auburn,Can be customized.